We here at The Painted Home love to paint, decorate and have fun! Our showroom offers design services that include, interior painting, furniture finishes, upholstery, draperies, color consultations, kitchen & bath cabinetry, custom furniture, lighting, floor covering, home décor and so much more. Are you one who likes to get crafty and do your own painting? Well, we are your one stop shop to get your DIY supplies for Van Gogh Fossil Paint (Chalk based), General Finishes Milk Paint, Stains & Top Coats plus Iron Orchid Design products. Want to get acquainted with our products? Join us in one of our many workshops that are hands on. This is where the fun begins! Our knowledgeable staff are you here to help you with any questions you may have. 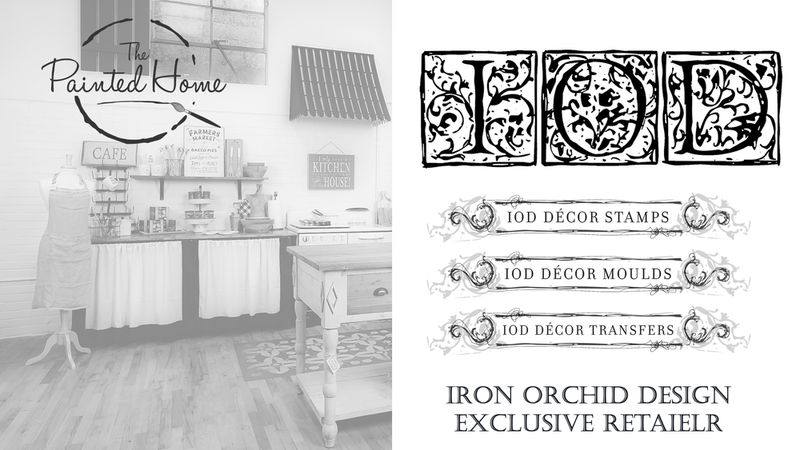 for Iron Orchid Design Products. Buy IOD Online or in the Store. 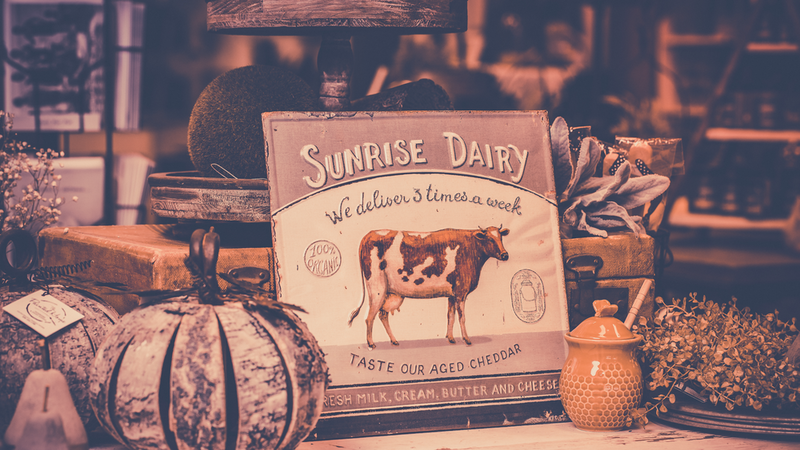 Enjoy many styles from: Modern Farmhouse, Urban Homestead, Classic Country French, Rustic-Industrial, Mid-Century Modern & Vintage. Our Workshops and Parties are the perfect place to learn, experiment, and have fun! They bring out the Designer In You!